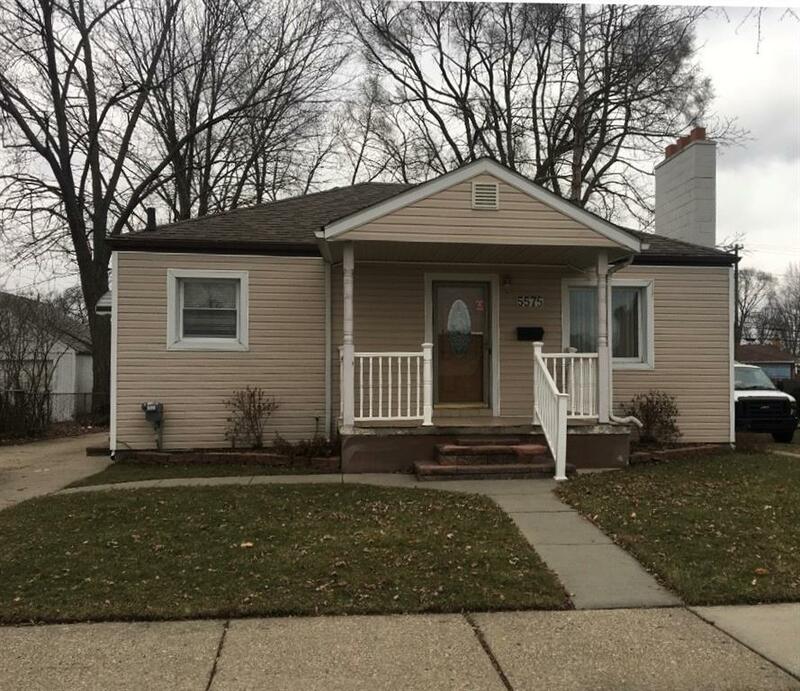 Charming two bedroom ranch that has been updated throughout. The entire home has been repainted and the wood floors have been re-done. The kitchen is excellent for one who loves to cook and it has stainless steel appliances and granite counter tops. This home also has two full bathrooms, a family room with with a cozy fireplace and so much more! There is nothing to do but move in.